Rated 4 out of 5 by CBHazle from Recently installed. Recently had the 22kw liquid cooled genset installed at a new house we are building. We also had a 500 gallon tank for it and the house itself installed. 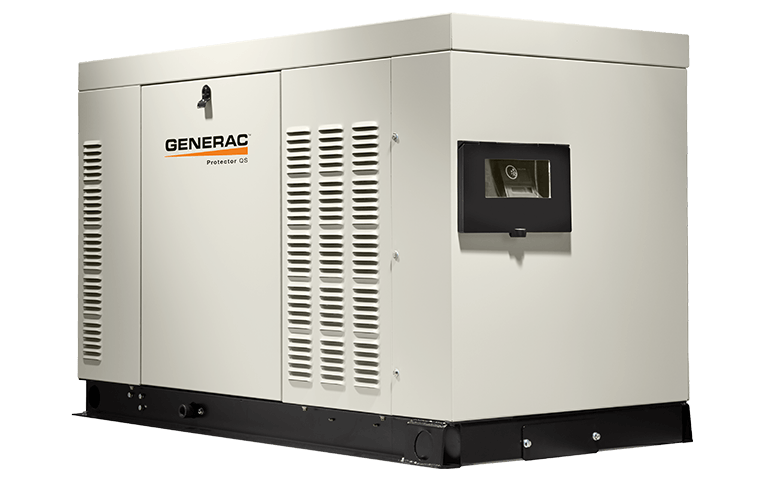 Generac dealer was superb. Electrician sub was great. Everything from order to commissioning was uneventful although exciting because I have always wanted a liquid cooled unit. It has only ran its test but it will absolutely get used due to the area we live in has random outages. I had a 6500 gas portable with a manual transfer switch before. It did well enough for fans, lights and refrigerator however with the new house financing something this expensive was a no brainer and only added a few bucks a month to the mortgage. I look forward to the first use. Rated 5 out of 5 by Steve from Piece of mind for electrical outages The 3-man crew were excellent and installed quickly and were knowledgeable of product & installation. They answered all our questions and cleaned up the area very well. This is our first purchase of a generator and the salesman and customer service has been outstanding. When we travel, the mobil link has brought peace of mind. We would highly recommend this product. Rated 5 out of 5 by Mark from Awesome whole house unit, quiet & powerful. Choose liquid-cooled over air-cooled based on past experience & research leading me to the RG02224ANAX Protector Series generator & automatic transfer switch. Right size & power for most average size homes, clean looking, quiet, low overall maintenance with long reliability. Plus had top notch installer so over experience was awesome ! Keep up good work ! 22kW-RG022-QS is rated 4.7 out of 5 by 3.